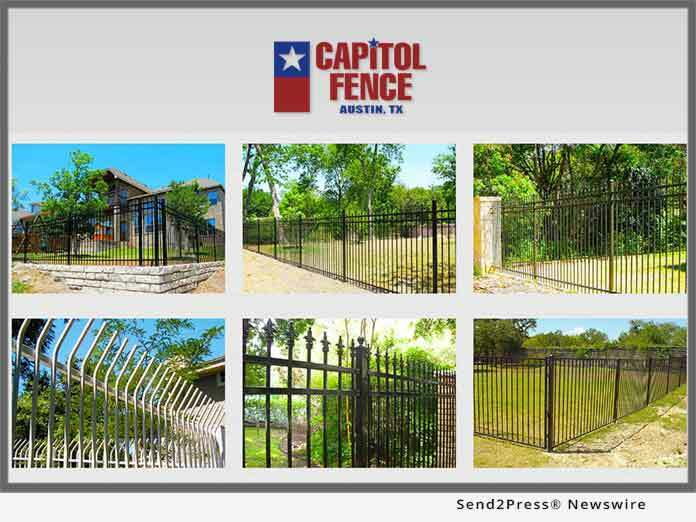 AUSTIN, Texas, Jan 31, 2019 (SEND2PRESS NEWSWIRE) — Austin fence contractor, Capitol Fence & Deck, is proud to introduce a new option that accepts mobile and online payments while in the field. Capitol Fence unveiled secure payment gateways, enabling quick and easy ways to complete down payments after a quote is provided. This allows Capitol Fence to ensure more efficient and secure payment options that help us get projects started faster.